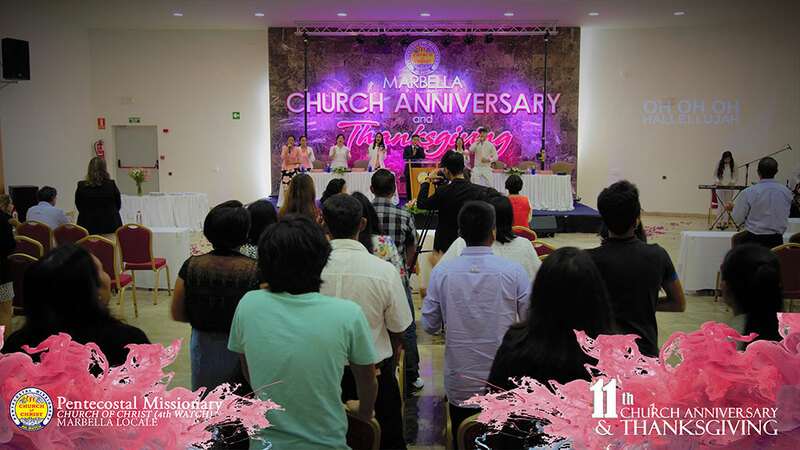 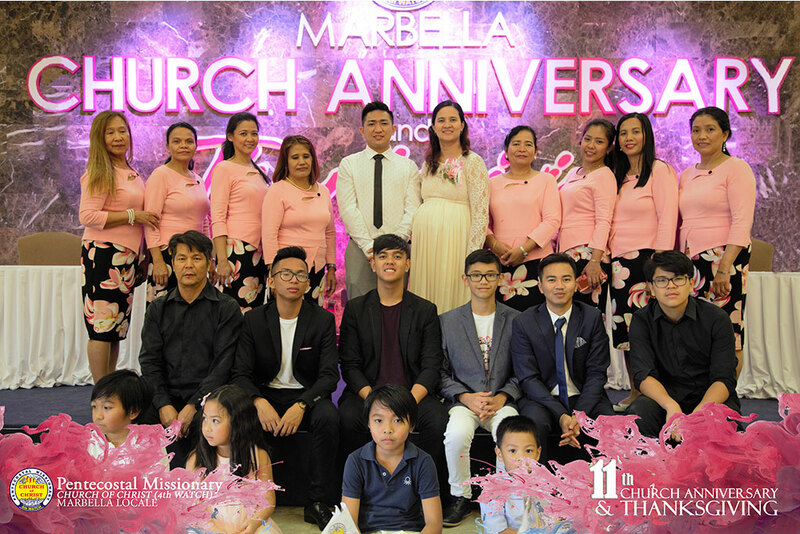 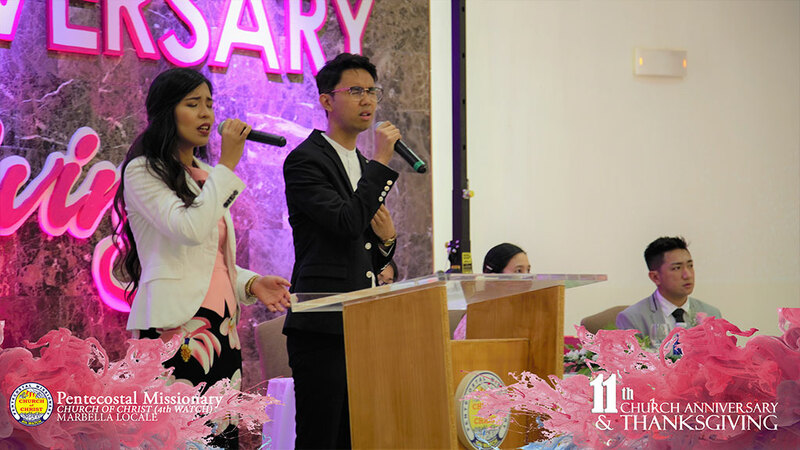 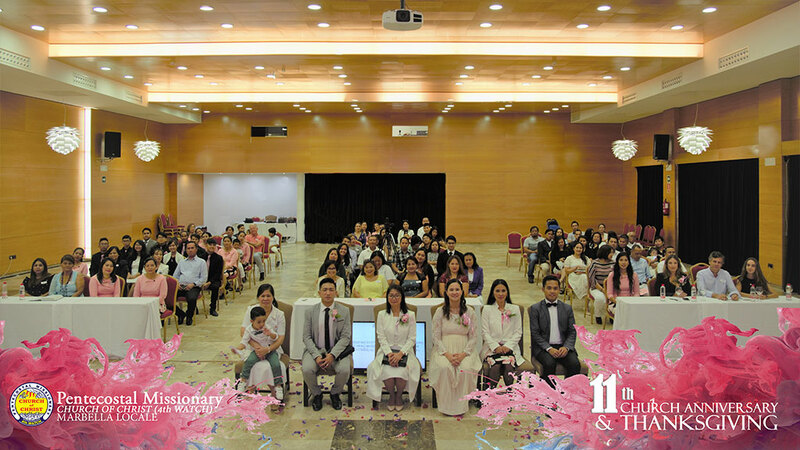 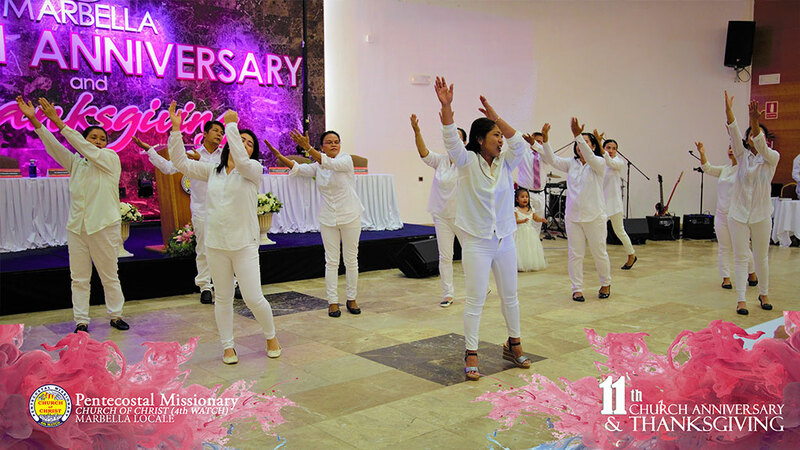 Another milestone was reached as the brethren of Pentecostal Missionary CHURCH of CHRIST (4th Watch) Marbella Locale celebrates their Church Anniversary at Hotel Barcelo last September 9. 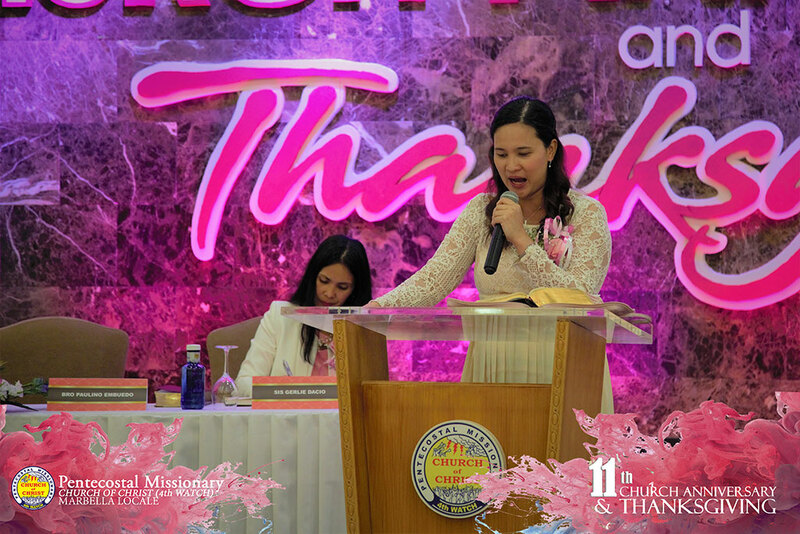 Bro Noemel Muncada encouraged the brethren in giving faithfully in her offertory message. 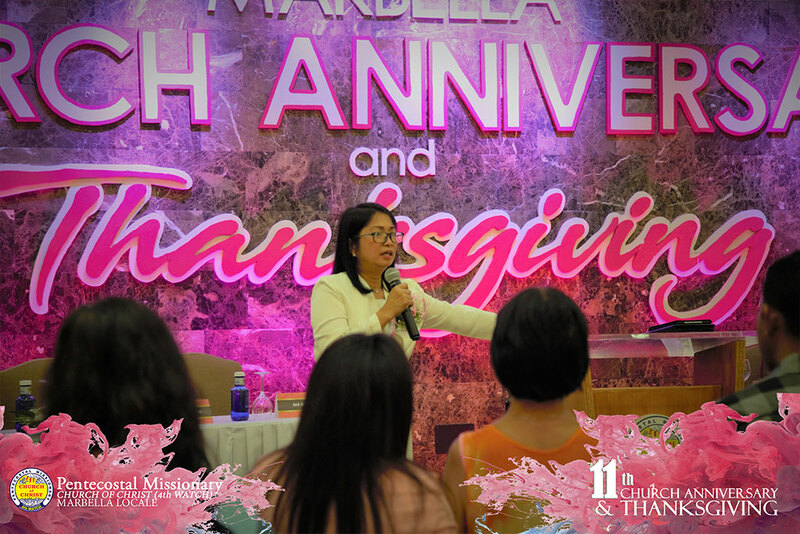 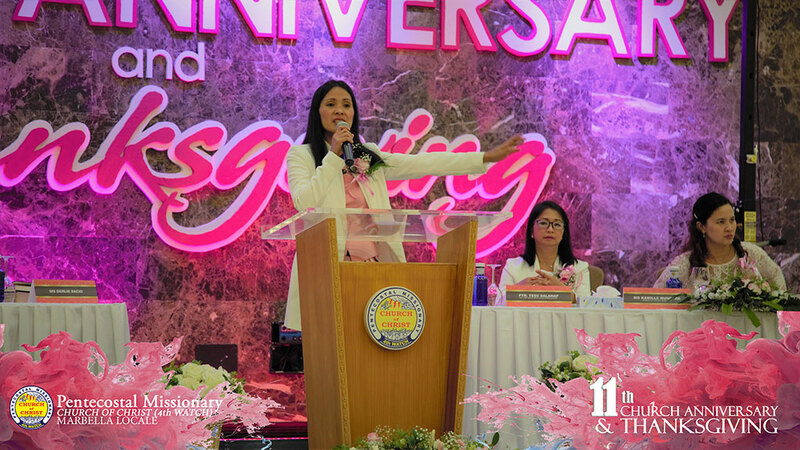 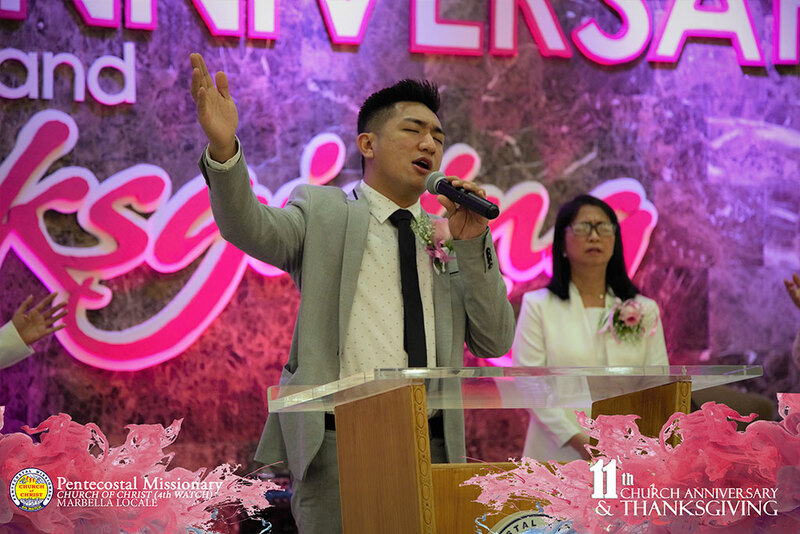 While the message that once more strengthened the congregation was ministered by Pastor Tess Salanap. 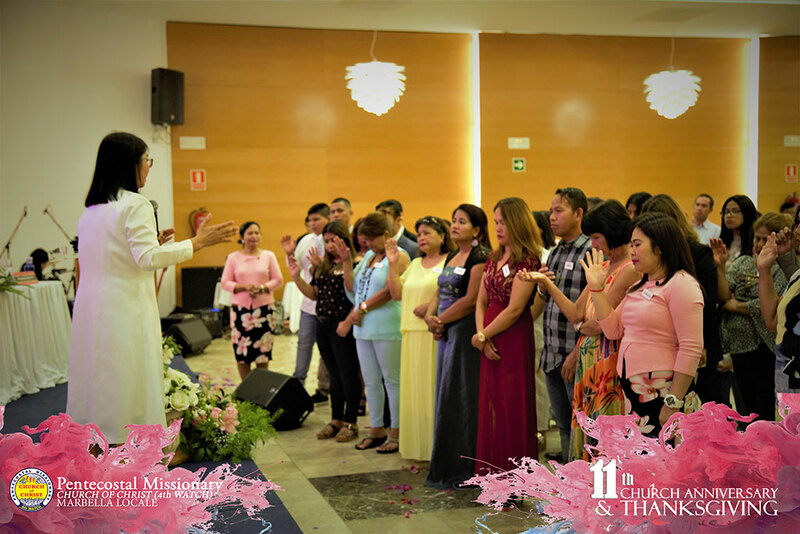 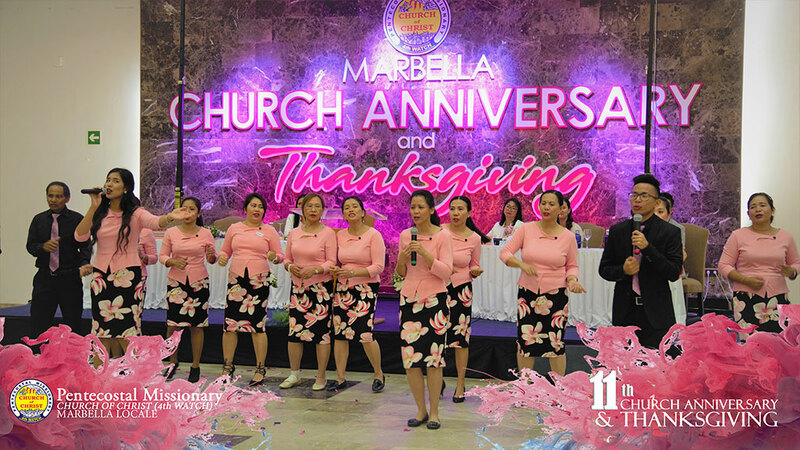 Resulting to a resounding victory for God’s glory, the success of this celebration marked yet another milestone for the Local Church of Marbella.